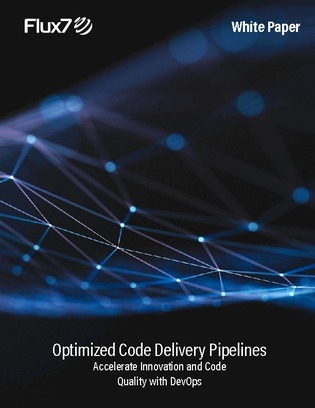 IT pros are moving to Agile and DevOps to improve the speed of delivery, but in order to benefit from this approach, you need an automated code delivery pipeline. Optimized development pipelines deliver significant value by minimizing the time and costs of local test, QA and production processes and by promoting code from one development stage to the next. Download this white paper to find out how to deliver business value through DevOps-based automation that grows developer output and strategic contributions.